Personality: sly, cunning and a calm disposition, she has a talent for being able to persuade cats to do almost anything, and is naturally curious. 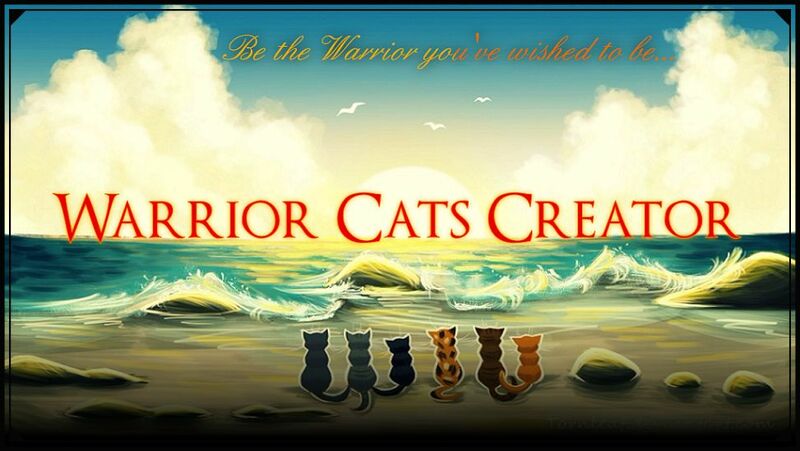 Physical/Performance-wise Strengths: like a combination of WindClan and RiverClan, fast and sleek with the knowledge to fish as well. RP Sample: Midnight wandered the slopes of the mountains the Tribe lived on, she often went up here to think and be alone. 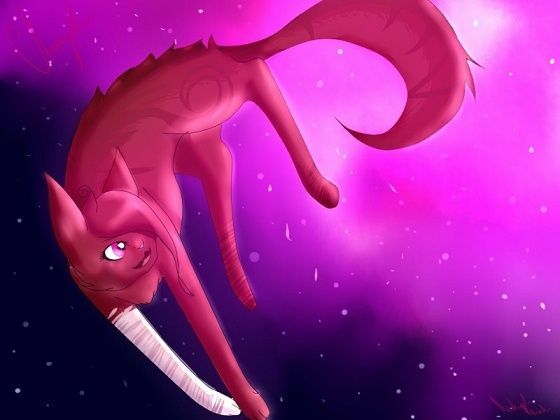 While she prefered to stay in the territory around ShadowClan and WindClan, she prefered the solitude of the mountain ridges or the Mooncave when she was like this. Midnight made her way to her usual spot where she watched all the Clans below. 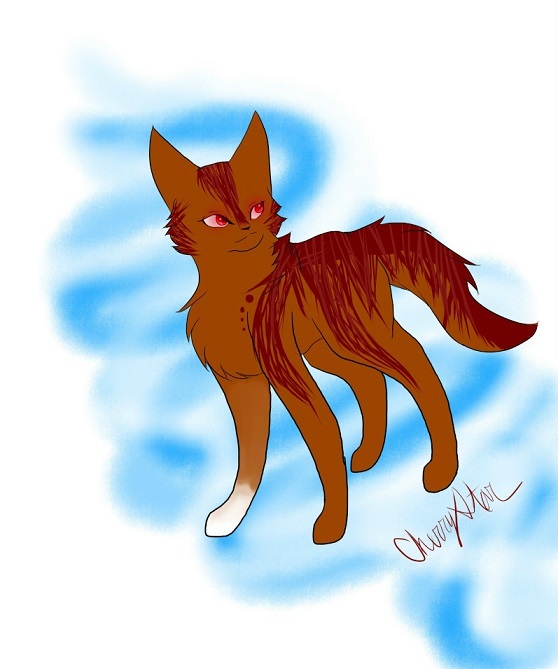 She closed her eyes and began to drift into sleep, the whole time hoping to commune with StarClan. She awoke with the dawn sun, it had been another dreamless night. Please add more descriptive detail to your personality, and add a little description to your appearance, not just a picture. Also, add a mental weakness and perhaps more dislikes. Refer to the Character Sheet Template. Still needs more depth on personality. Also, the picture doesn't work for me. You should probably fix that. Nevermind about that above post. I quit.